My dad would make his own BBQ sauce and start a live oak fire at 5 A.M. to have hot coals to shovel in to the fire brick and natural stone BBQ pit/smoker that he and my Grandfather made. My brother and I grew up watching and learning from a brisket master. Now, 50 some odd years later, my brother and I have adjusted my Dad’s technique to the point that I don’t believe a smoked brisket could come out any better. I purposely have not included recipes for marinades, sauces, or rubs. The general idea here is to keep it simple and still smoke a great tasting tender brisket. Now would be a good time to mention that there is no quick way to accomplish this as the whole process will take approximately 12 to 16 hours depending on the thickness and quality of the brisket. And I don’t believe that just because someone uses less time than this method that their end result will not be worth eating, just not as tender. In reality, unless someone just completely burns the brisket to a crisp or even undercooks a raw brisket, it’s very difficult to cook a bad brisket. It’s important to find a thick untrimmed brisket. One that has a thick layer of fat on one side. A little fat on the other side is not bad. But for a moister finished brisket, you need that one good layer of fat which I use for the top. If you can find Black Angus brisket you will be impressed on the difference in the taste over what I regard as generic beef from your local supermarket. 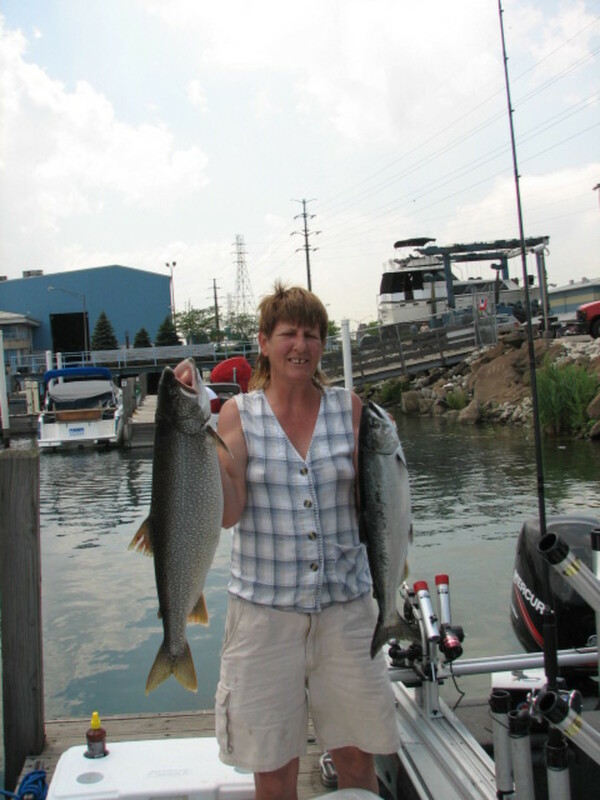 A little time searching the butcher shops or dedicated meat markets in your area will pay off big in the end. What it looks like and where it comes from. 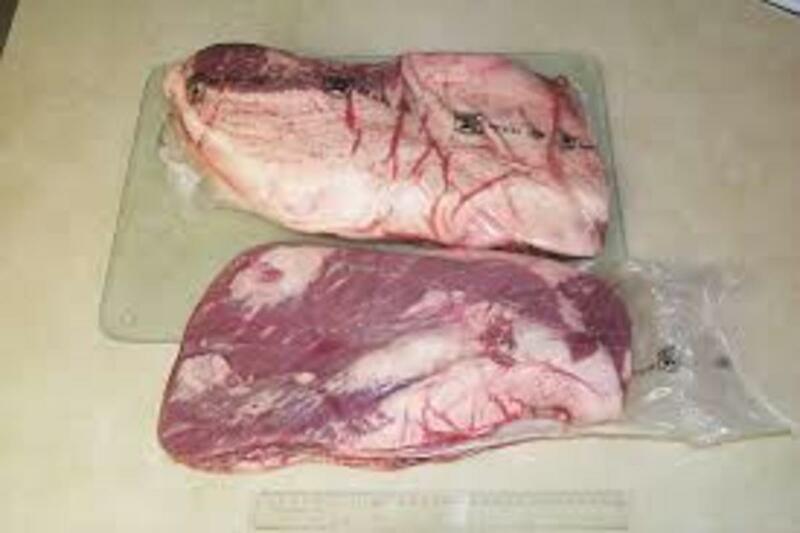 The top brisket shows the fat layer and the bottom one is the less fatty reverse. 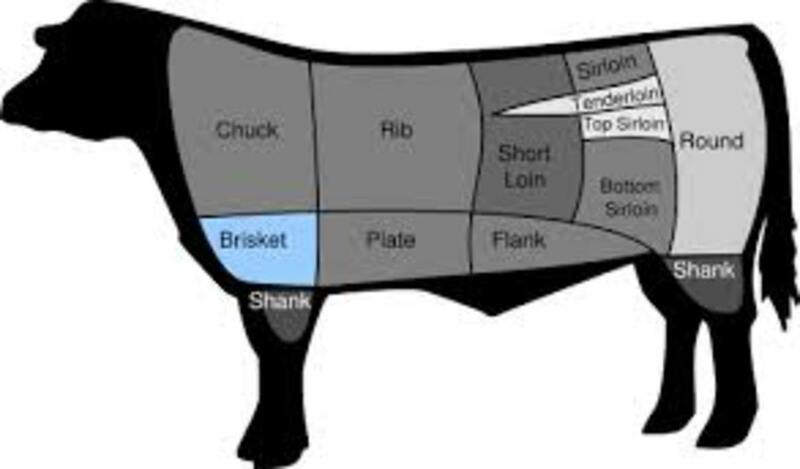 This is the location of where brisket is located on the beef. 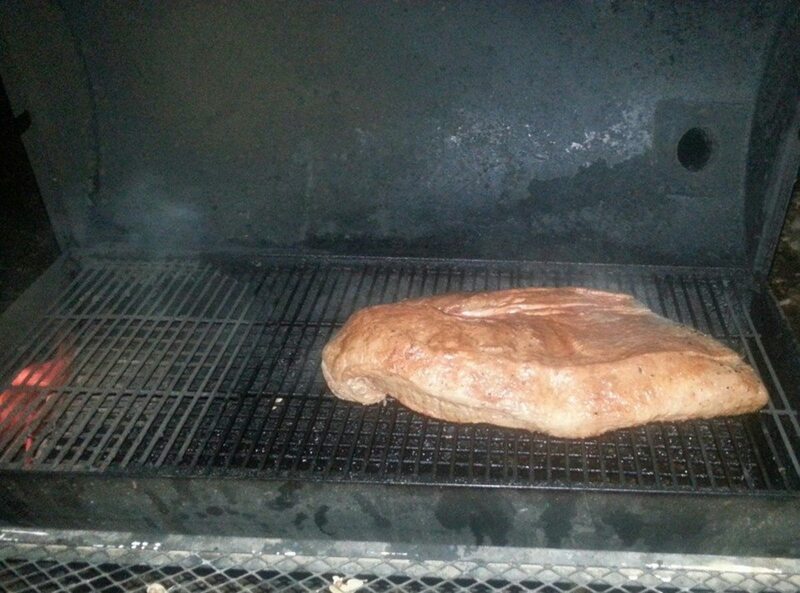 Yields: 10 lb brisket before cooking will serve 15-20. Step 2: Adding flavor to the Brisket. Many years ago I would let a brisket marinade overnight in the refrigerator in spiced sauce. And many people still use this technique. Nowadays I use a store bought Tony Chechere’s Cajun buttery spice injection sauce that comes with it's own injection syringe. Inject the marinade every 3 inches until you've covered the complete brisket. What this does is ensures that a juicy and spicy (not too hot) flavor makes it all the way in to the center of the meat. I’m not convinced that overnight is long enough for a marinade to get all the way in to the center of a 3-4 plus inch thick brisket. Also, a 20lb. brisket takes up lots of room in the fridge. A lot of people say that you need to trim the fat on a brisket prior to smoking it. I’m sure that they have good results doing this. My way of thinking is that the layer of fat will help you to not cook the brisket too fast and I believe that it also helps keep the meat from drying out. I never have had a brisket come out dry by leaving the fat on. Prior to consumption, if you want, the fat can be trimmed. Step 3: Adding a Topical Rub. 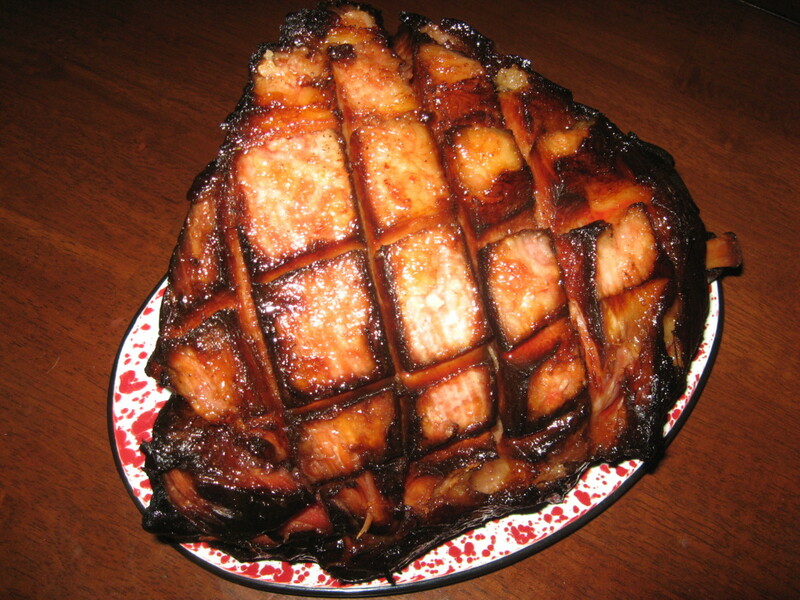 Just like the injection marinade, there are a ton of different recipes available on the web. Without adding a significant prep time to smoking a brisket, it's much quicker to go with something off the shelve that has been researched and tested by the pros. Instead of going with a dry rub by itself, first apply a liberal amount of plain yellow mustard to the complete outer surface of the brisket and spread it out by hand, ensuring complete and even coating. There is nothing wrong at this point if you want to add your own special ingredient and use a honey mustard or any of the many different gourmet types of mustard. Plain yellow mustard will work just fine. Now for the dry rub. Again, there are a large amount of dry rub recipes that you can Google search or just come up with your own. The simple homemade recipe is salt and pepper. The easiest dry rub method I have found (and one of the most flavorful) is off the shelf Emeril’s Original Essence seasoning. Sprinkle that on top of the mustard and mix it all up over the entire brisket. At this point you can let the brisket sit for a bit while you get the smoker ready. While it sits the mustard will dry out just enough to allow the rub to stick to the meat better than doing the rub just before you put it in the smoker. I’ve smoked briskets from South Central Texas, in to Oklahoma, and the Ohio River Valley. Different native woods were readily available. 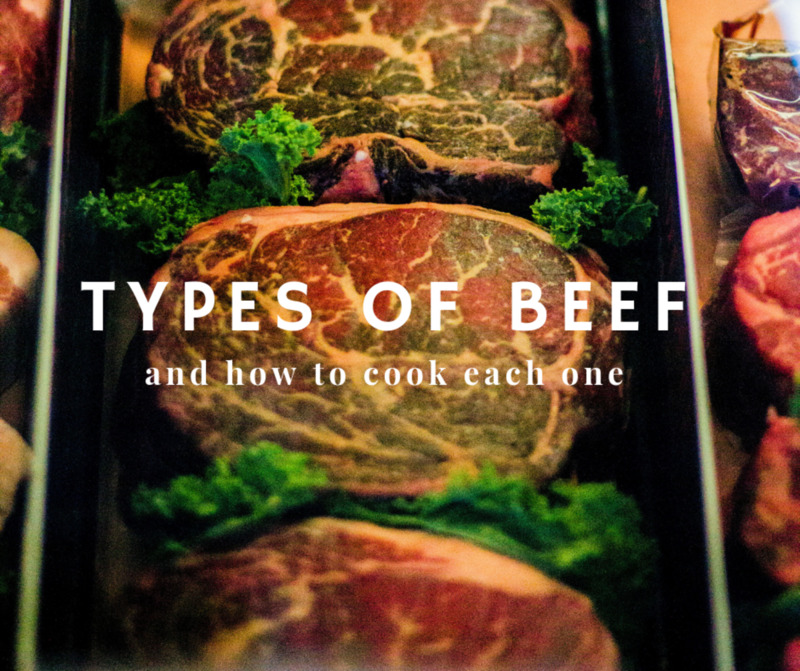 Mesquite, Live Oak, Post Oak, Pecan, Hickory, Apple, and Cherry are all good woods to add their own distinct flavor to the meat. In my current local, Mesquite, Live Oak, Post Oak and Pecan are fairly easy to come by. I’ll always go to a little extra expense and make sure that I have enough Hickory to add to my fire. And when practical, Hickory will be the only wood I use. But when I can get my hands on some Apple, I’ll add that at a 1 to four ratio with the Hickory. 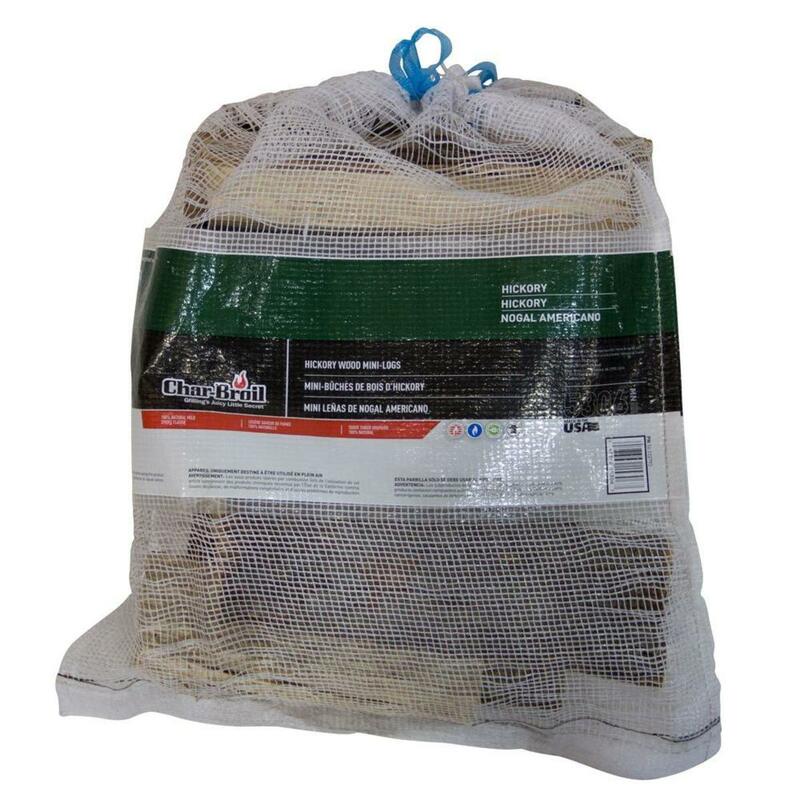 Lowes and Home Depot usually keep a good variety of Hickory and Apple in their BBQ aisle. Step 5: What Kind of Smoker to Use? I’ve used different kinds of smokers and all seem to cook a brisket just as good as the other. Both electric and charcoal smokers with a water reservoir do a good job with the only minor down side of the additional step of adding water. Some of these can be a bit pricey upwards of $200 or more. 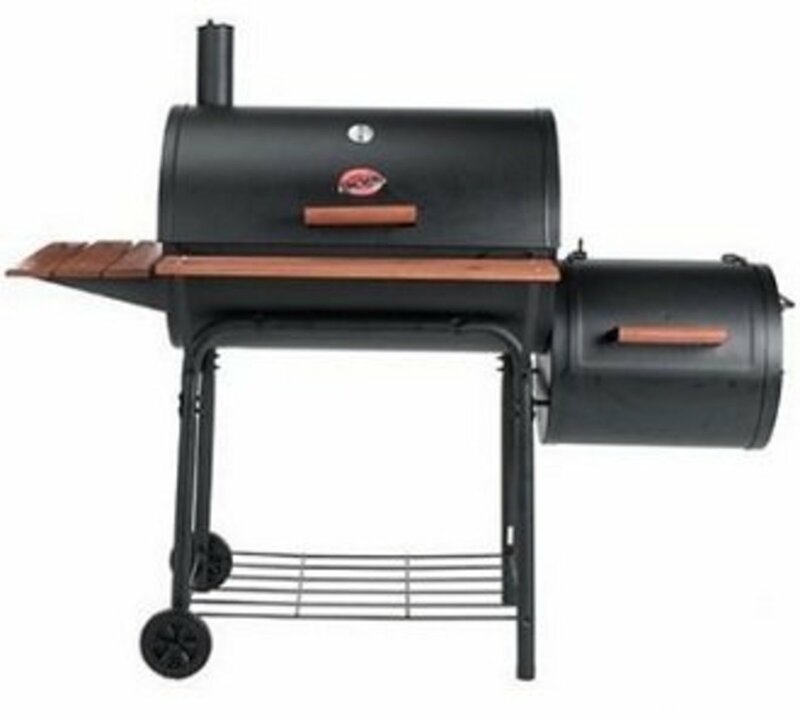 For backyard use and less that $150 you can find an offset bbq/smoker that will do just as good a job of smoking a brisket than something that runs in the $550+ price range. The most important thing to remember is to cook with indirect heat. Meaning, that the heat source is not directly underneath the brisket. Either coming from the side, back, or even below as in the electric water basin smokers; Will all work great. Step 6: Time to Start Smoking. By now the mustard and dry rub is starting to thicken some and will stick better to the brisket. So go ahead and place it in the smoker opposite end from the fire box. Too close to the fire box and it can cook too fast and get dried out. 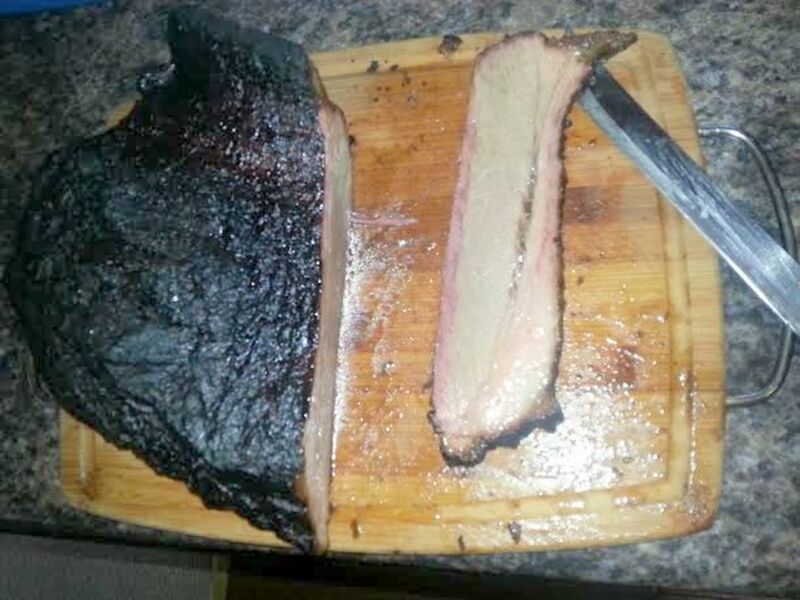 This is an actual photo from the last brisket I cooked and I placed it with the thickest end of the brisket towards the fire box with the fat side up. As the meat temperature rises, the juices will flow from the fat, into the meat and add a whole bunch of great flavor while additionally keeping the meat from getting too dry. Once the brisket is on the grill, leave it alone. There is no need to turn it over. Just kick back, monitor the heat on the smoking chamber keeping it in the 180 to 200 degree range by either adding more wood to raise the heat, or closing the smokestack and firebox vents to reduce the airflow over the coals which will drop the heat. I keep a spray bottle of water nearby just in case the fire gets too hot and I need to drop the heat quickly. Step 7: Check the Brisket Internal Temperature. The internal temperature of a cooked brisket will be 165 to 175 degrees F, and 74 to 79 degrees C. Reaching this temperature too soon will make for a tougher result. 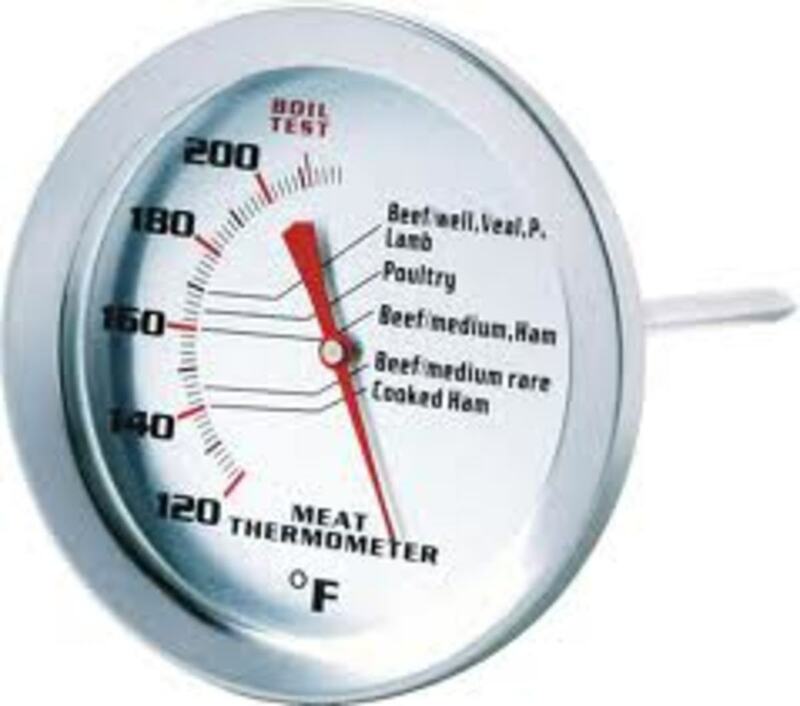 There are a wide range of meat thermometers to choose from. The least expensive is a dial type that sits atop a probe that is inserted to a midpoint in the thickest part of the brisket. Periodically checking the temperature with this type requires opening the smoker which releases all important heat and smoke. The smoke will also cloud the surface of the dial and make it difficult to read. Another negative is getting a face full of smoke and after a couple times opening the smoker, your eyes will be very uncomfortable. My preference is a remote thermometer. Insert the probe in the same location as the dial type, close the lid and no lost smoke, heat, or burning eyes. 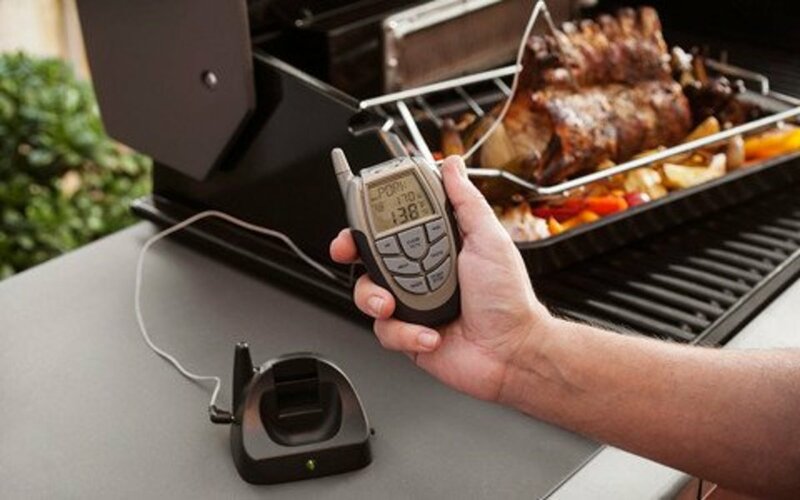 Simply slip the remote in your pocket or clip it to your belt and an audible alarm alerts you when the meat reaches a set temperature. They come with preset temps depending on the type of meat you are cooking so it’s extremely easy to ensure proper temperature. It’s an invaluable tool that allows me to keep a close eye to ensure the meat temperature isn’t rising too fast or too slow. Anyplace that sells bbq accessories will have one or more varieties of remote thermometers and is my thermometer of choice. Even cooking at a low temperature, the brisket will lose a great deal of fat which is what keeps the meat moist. And some fat loss is not a bad thing, especially if you don’t want to gain too much to your waistline. Here is where my method of smoking a brisket differs from most everyone else. When the brisket reaches the 150 to 160 degree point , I will wrap the whole brisket in heavy duty foil and continue to cook it. Usually this temperature is reached around 7 to 8 hours if the smoker temperature has been maintained at 180 to 200 degrees. After this amount of time, smoke has permeated the meat to make an approximate 3/8” to ½” smoke ring around the outer edge of the brisket that will show when sliced. Using the foil wrap will guarantee that you will wind up with plenty of mouth watering, juicy brisket from the thickest to the thinnest parts. From this point on is when the low heat and slow cooking will really start to tenderize the meat. 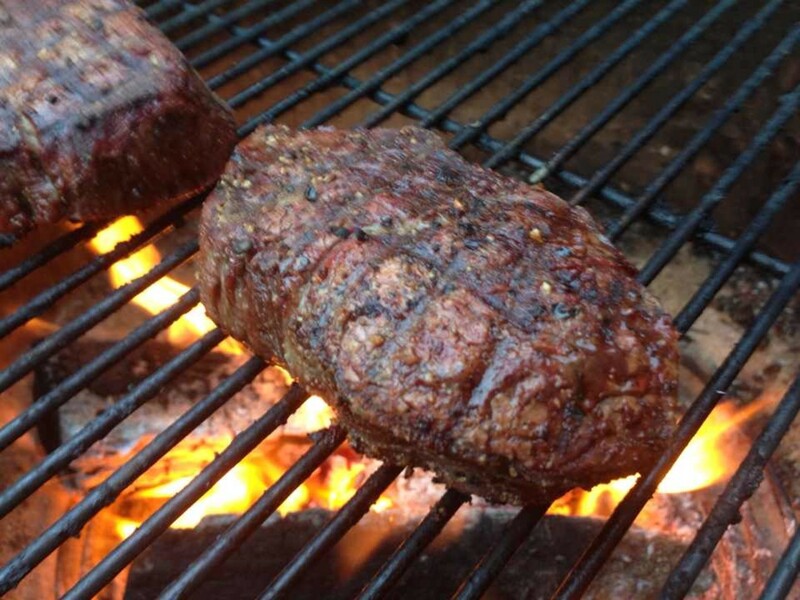 Now all you have to do is watch the smoker and meat temperatures and relax. During the last hour of cooking your brisket is when you take a spray bottle with pure apple juice and spritz the surface of the meat. Fold back the foil enough to spay the apple juice over the entire surface. If you spray it too much, the juice will simply run off the sides. No worries. By this time you will have a dark colored outer bark and what I call the candy. This is where the smoke and rub flavors are the richest. That little corner down there at the thin end of the brisket is one of my favorites and is reserved for a special sampling. 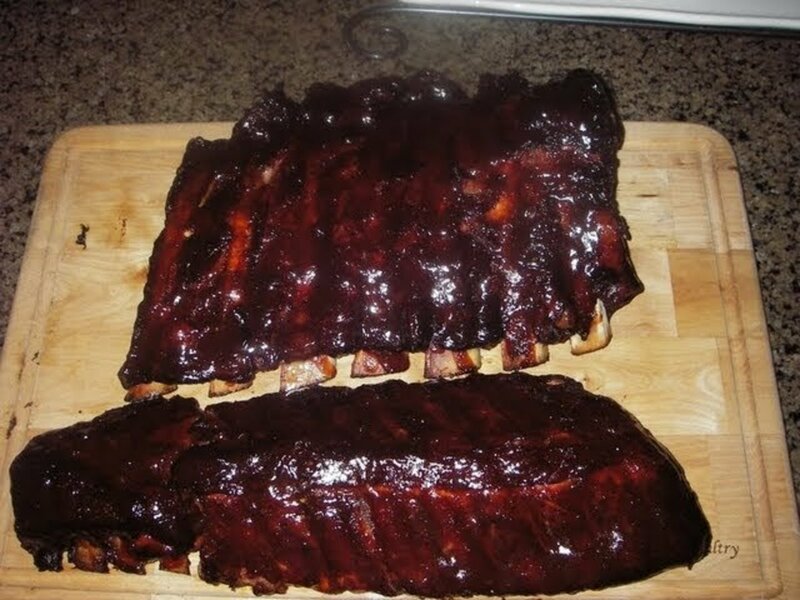 An hour after you start the apple juice spritz go ahead and remove the brisket from the smoker to a cutting board, fold back the foil again and brush on a light coat of raw honey and let it set for 20 minutes or so. If you slice it too soon, you will lose lots of the moisture. IF done correctly, you will not be able to lift your brisket with one of those large BBQ forks. The tender meat will tear right out. I have to use two pairs of BBQ thongs, one under each end to lift the brisket to a cutting board to keep it from falling apart. Slice your brisket with a sharp carving knife to whatever thickness you desire. Now you can see the pinkish smoke ring around the outer edges of the slices. Also at this time, you can trim any fat that you don’t want; it’s done it’s job fabulously. Sit back and enjoy an amazing taste that can never be adequately described. Reap the accolades from family and friends. Voila! Some "Oh by the ways". Tip 1: Use clean instruments throughout this process. Food handlers gloves every time you physically touch the meat. If you have previously used the smoker, ensure all surfaces that will come in contact with the meat are properly cleaned. Simply scrubbing with a BBQ wire brush isn't enough to get rid of all the germs. Flame cleaning works good if you have a torch. A capful of household bleach in a half gallon of water is one of the best methods of ensuring you don't contaminate food. 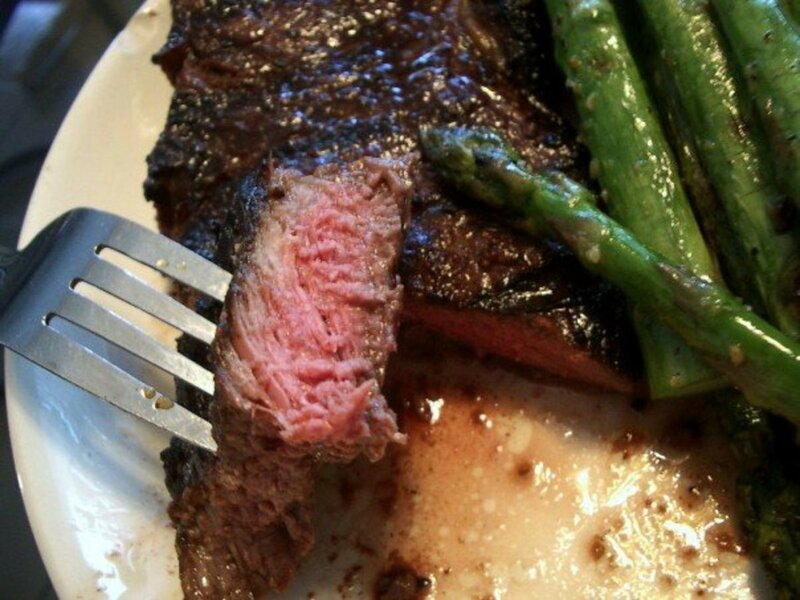 Rinse the bleach solution off of the grilling surface with clean water and you are good to go. Tip 2: Before you load up your smoker and have a hot fire going, check the wind direction. If your smoker is movable, arrange it downwind of where you will be standing while either checking the brisket or adding wood to the firebox. Tip 3: Lots of things can and are done different depending on who you talk to when it comes to smoking a brisket. What I've attempted to do here is provide a method for the novice that I hope will get them on the road to smoking great brisket. As someone gets into the hang of it and then wants to start adding homemade recipes for rub, marinades and sauces, then by all means, experiment and above all have fun. 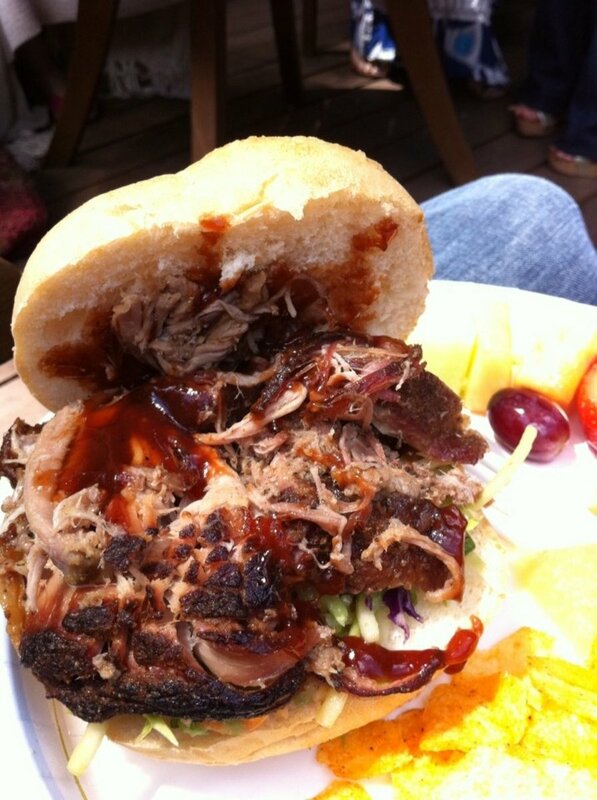 Tip 4: You can expect to have lots of grease from the melted fat run out of the drain hole of the smoker. Most smokers come with a catch can that mounts underneath the drain hole. If you forget to catch can, the melted fat grease it will make a huge mess on your patio or deck. You also can put a catch pan underneath the brisket inside the smoker for use in a pot of beans. The brisket was not tender enough. Can I cook it a few more hours today? I hope it isn't too late for my reply. As long as you keep the brisket wrapped and continue the low heat, it will be fine. What Is the Difference Between Hot and Cold Smoking? Which Is Best for Me? I am wondering what temperature do you want to keep it at after you have taken it and wrapped it in foil? And for how long? What temperature is your ending temp? We have always wanted it on the rare side but haven't been able to get the tender fall apart type brisket. I guess I am confuessed about how done you want to cook your brisket. Any advise would be appreciated. Great hub. Will pass along to my husband! Thanks for the feedback on my process. I hope that it was easy enough to follow. Adding sauce and rub recipes would have made this way to long. If I come up with a good one then I'll throw in a link . Though process is quite lengthy, it's a useful information ! Thumps up & useful !